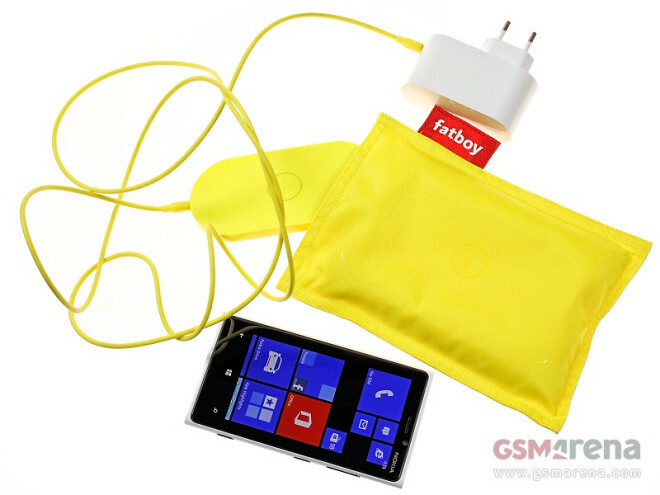 Nokia was among the first manufacturers to include Wireless Charging tech into its smartphones and has a rather cool line of Wireless Charging accessories. We have two of them here at HQ and they work together nicely to carry out their out-the-way no-wires-needed assignments with style. 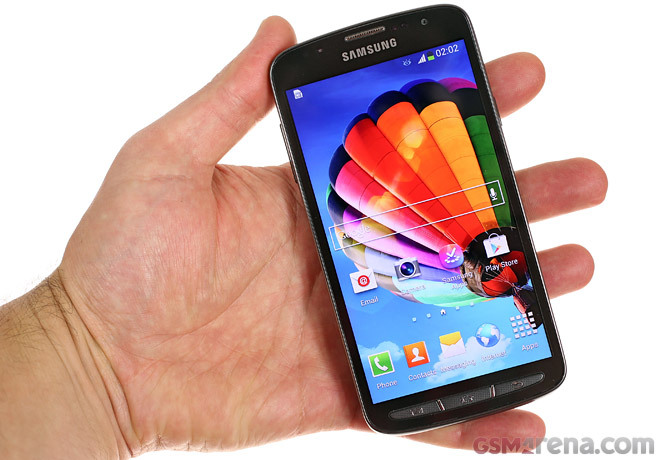 The Samsung Galaxy S4 Active is one of the several Galaxy S4 variations but is the one (so far) that stays the closest to the original specs of the S4 flagship. And just like other S4 variations it brings something new to the table, an IP67 certification in this case. 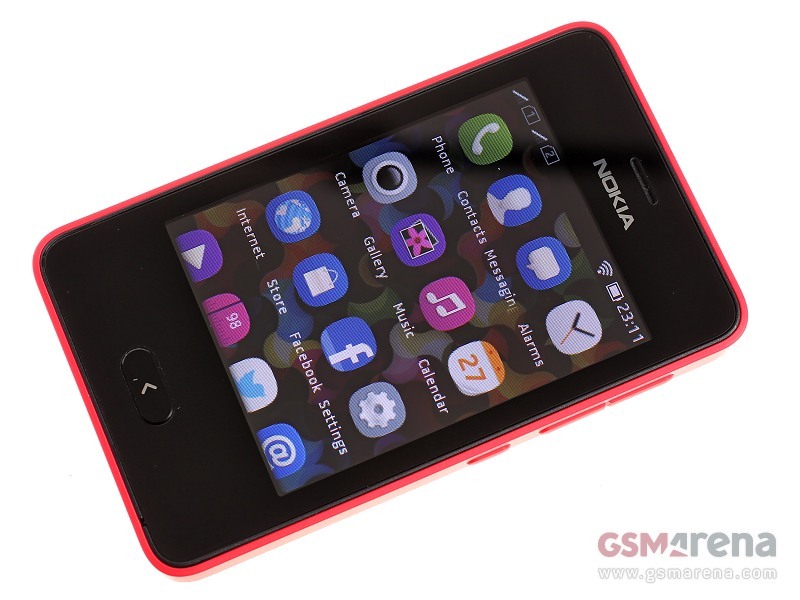 The Nokia Asha 501 has a number of key selling points, but the new interface and its supper affordable price tag are certainly the two most important. It’s a feature phone and It cannot do proper smartphone stuff like the pros – full-featured multitasking, integration, endless connectivity, etc. – but doesn’t really need to. 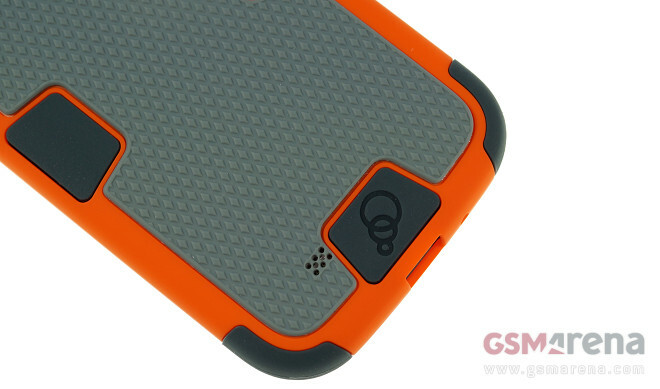 Being one of the fastest growing designers and makers of mobile accessories, Cygnett naturally released a range of Samsung Galaxy S4 cases. Created in Australia, Cygnett products aim to bring design flare and substance into one package – enough to get me curious enough to want to spend time with them. Quite frankly, when Google took the wraps off the $1,299 Chromebook Pixel, just about everyone got caught by surprise. 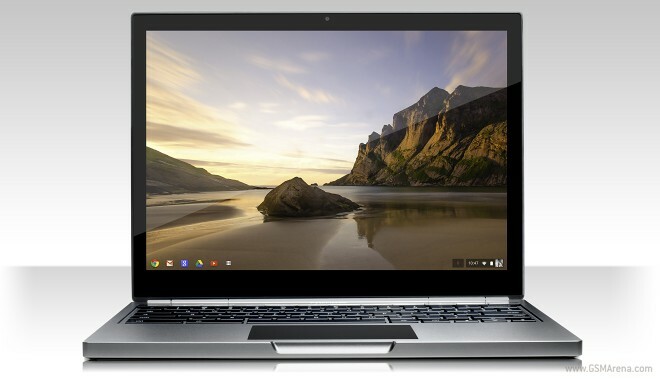 After all, the newcomer costs over six times more than the cheapest Chromebook on offer, and thus goes completely against the notion that notebooks running Google’s OS embodies cheap computing. Of course, the Pixel does have some chops to show for its price tag. Leading the way is a stunningly gorgeous body, machined from anodized aluminum. Once you crack the notebook open, a jaw-dropping 12.85” touchscreen with a resolution of 2560 x 1700 pixels greets you. 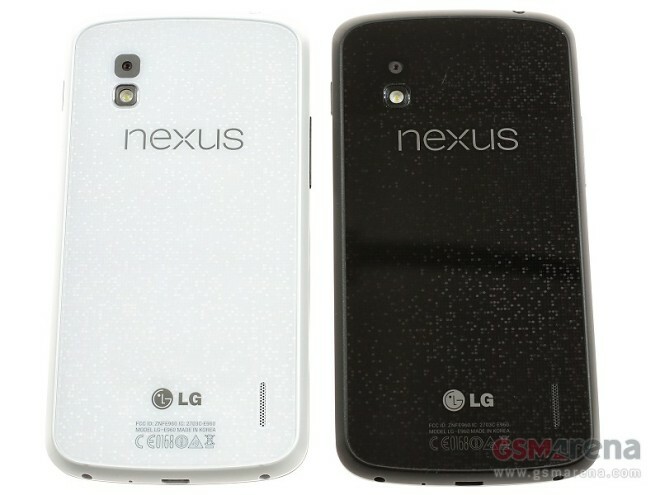 The LG Nexus 4 White was officially announced yesterday and we just found one waiting at our doorstep this morning. 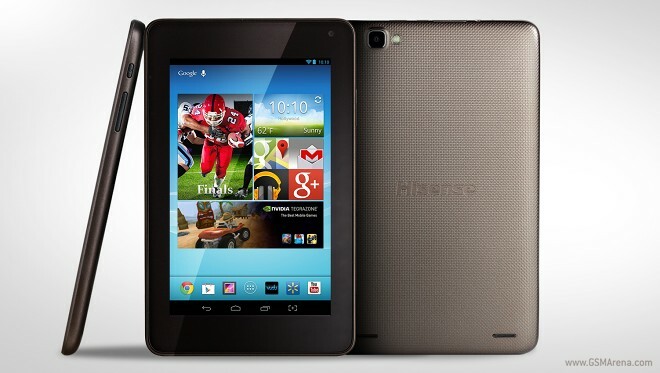 The Hisense Sero 7 Pro Android tablet, together with the entry-level Sero 7 LT slate, is the Chinese manufacturer’s first effort designed with the lucrative US market in mind. Priced at the highly acceptable $149.99, the Jelly Bean slate offers a better spec sheet than a Google Nexus 7 for noticeably less cash. 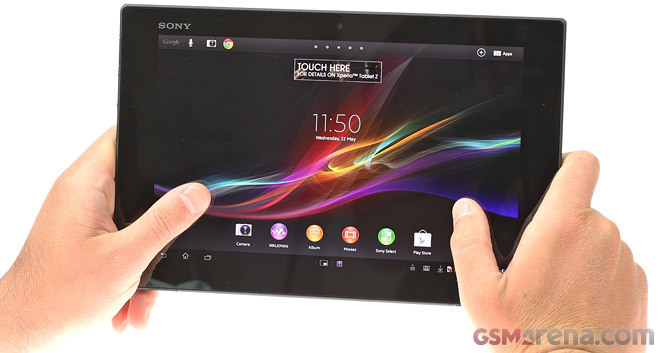 The Sony Xperia Tablet Z had to cross a river to get to our office… okay, it didn’t but it that wouldn’t have troubled it thanks to its IP57 certification. That’s not the only specs the Z tablet shares with the Z phone either, the slender OmniBalance design gives the tablet a unique look. 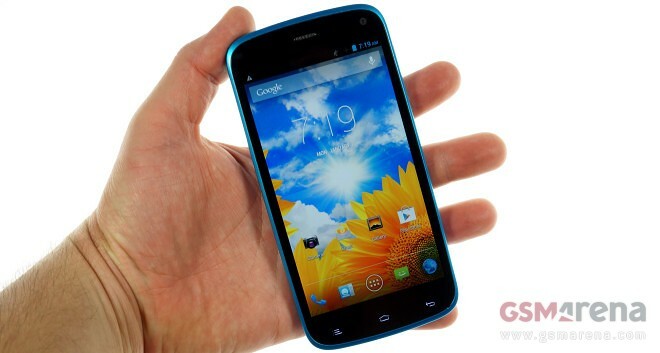 The bright-colored BLU Life Play is the most affordable member of the recently launched Android smartphone series by the Miami-based manufacturer. Priced at only $229 with no contract, the dual-SIM handset offers tremendous value without heavily skimping on the hardware specs. The little brother in Samsung’s latest big-screen duo, the Samsung Galaxy Mega 5.8, has made it to our office, and we’re giving you a quick look at it before getting our review under way. 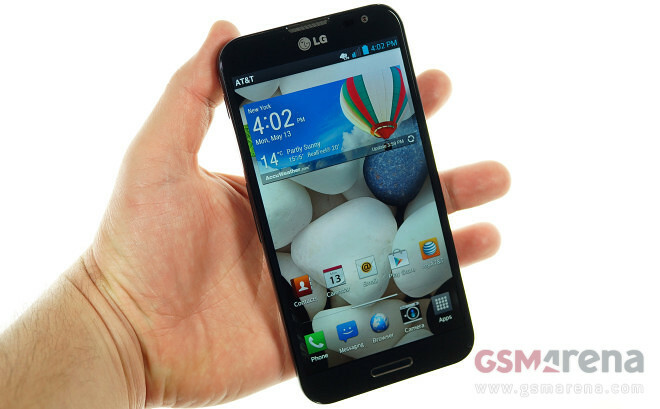 The LG Optimus G Pro made its way officially to the United States, so we managed to spend some quality time with the Yankee version of the Korean flagship. 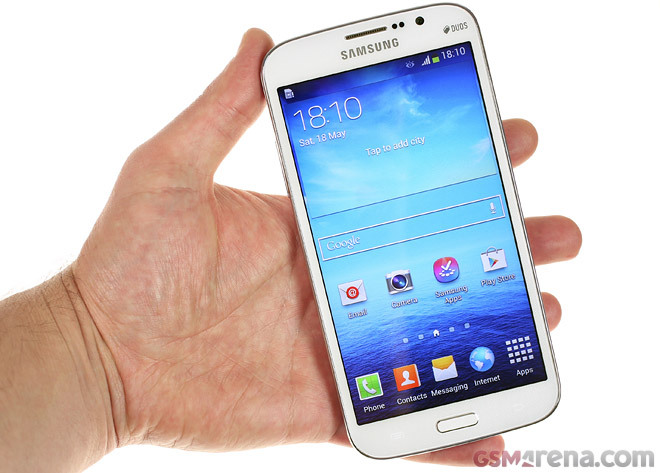 The smartphone is exclusively offered by AT&T for $199.99 with a two-year commitment. 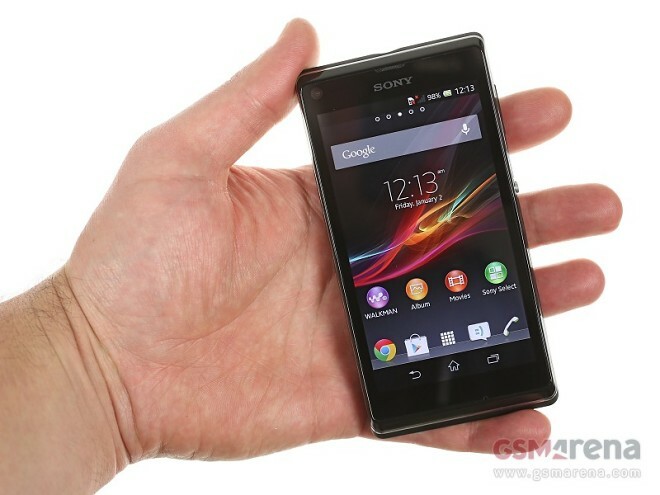 The Sony Xperia L is Sony’s latest effort in the lower midrange market, bringing a very decent set of features for under 250 euro – a combo bound to get it quite a lot of attention. 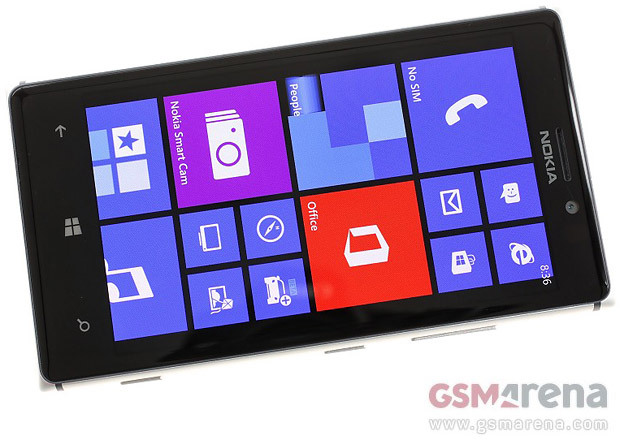 The Nokia Lumia 925 recently took over the reins from the 920 as the new WP8 flagship. 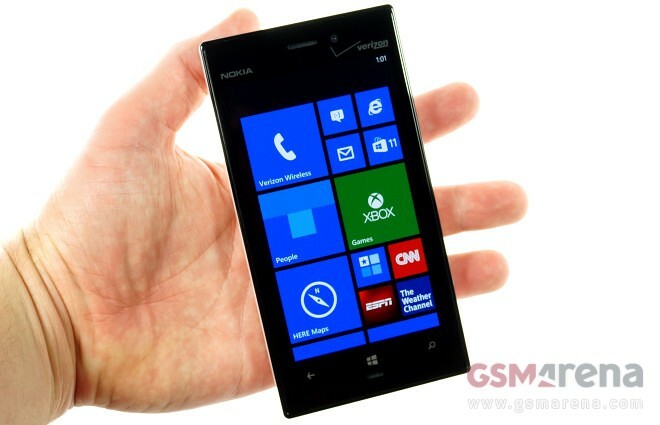 The Lumia 928 is similar but it’s a Verizon exclusive. 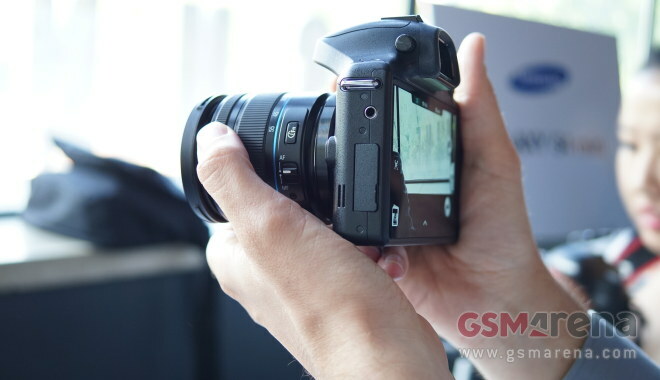 Anyway, the 925 brings a much needed redesign of the body, a new AMOLED screen and several software improvements.